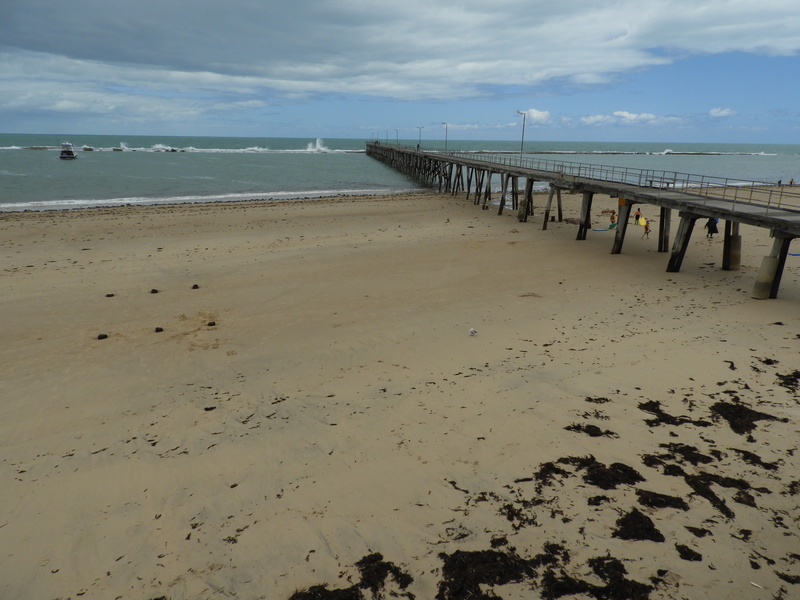 The Recent Storms at Port Noarlunga jetty | Marine Life Society of South Australia Inc. The present Port Noarlunga jetty was built between 1919 and 1921 to replace the first jetty, built in 1855. 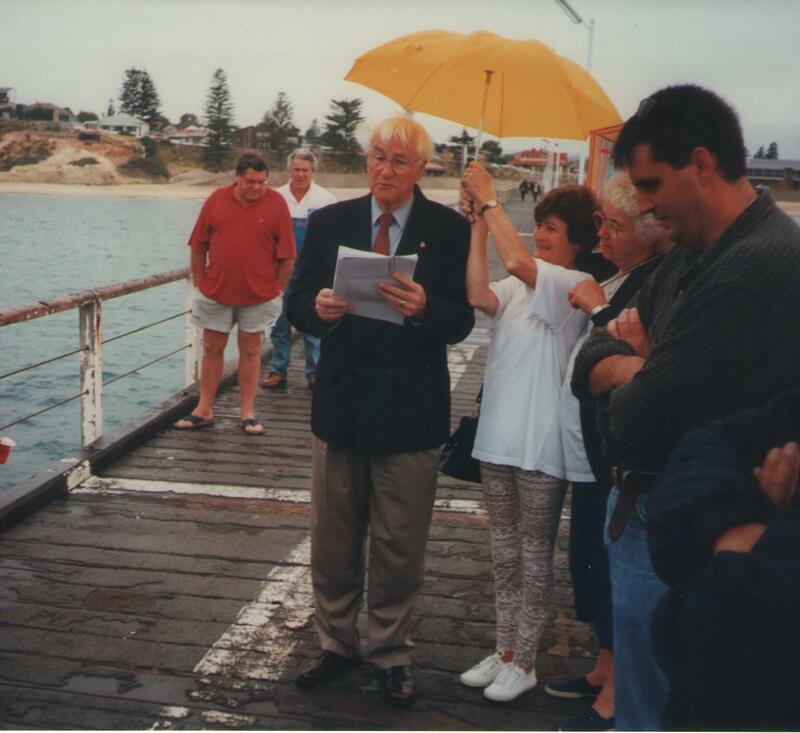 The location for the first jetty was known as Port Onkaparinga at the time. That first jetty was demolished in 1914. The newly-built present jetty was soon damaged by storms in 1928. The Chronicle newspaper from 6th October 1928 (page 36) describes the present Port Noarlunga jetty as being ‘smashed’ by a storm on the 3rd of October that year. Details can be found on Trove. Much damage was also suffered throughout the rest of the state. The Brighton jetty was also ‘smashed’ in the storms. 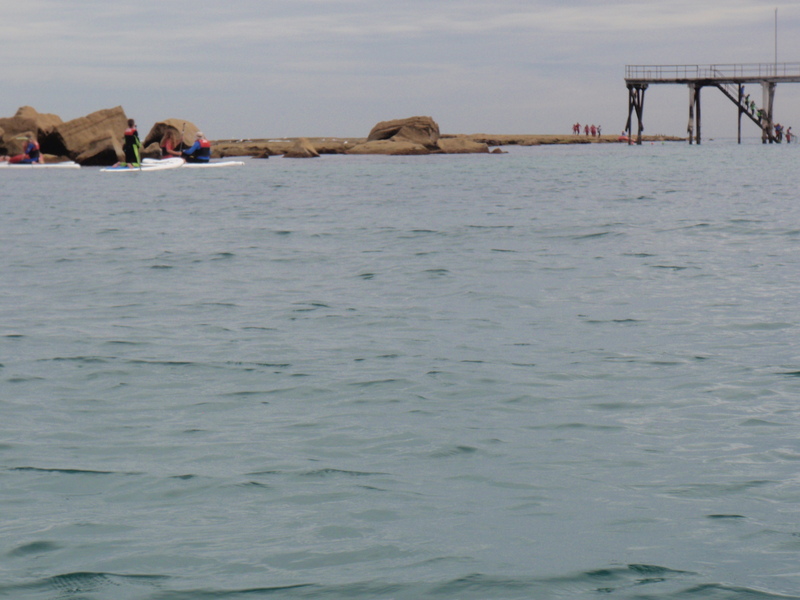 The Glenelg jetty survived reasonably well, but the baths at the jetty suffered some damage. The State Library of South Australia has a photograph in its collection of the first jetty at Port Noarlunga (SLSA B 55964). It appears on page 172 of the first edition of “The Jetties of South Australia – Past and Present” by Neville Collins. 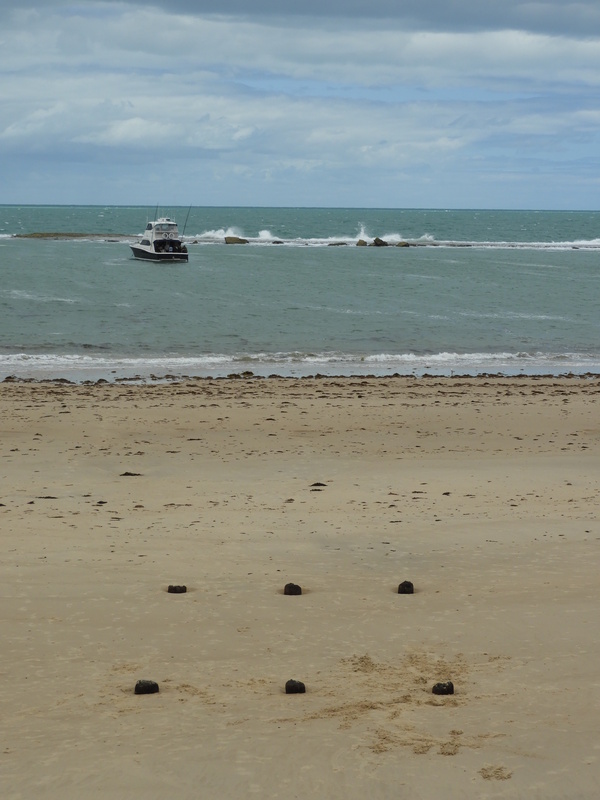 Collins says that pile stumps from the first jetty could be seen south of the present jetty at low tide. The present jetty required extensive repairs due to storm damage several times during the 1950s. Another storm in 1987 washed away the outer 15 metres of the jetty. Ten years later, divers’ steps were built at the outer end of the jetty. The remains of the piles of the old Port Onkaparinga jetty on the south side of the existing jetty were exposed by the same storm. 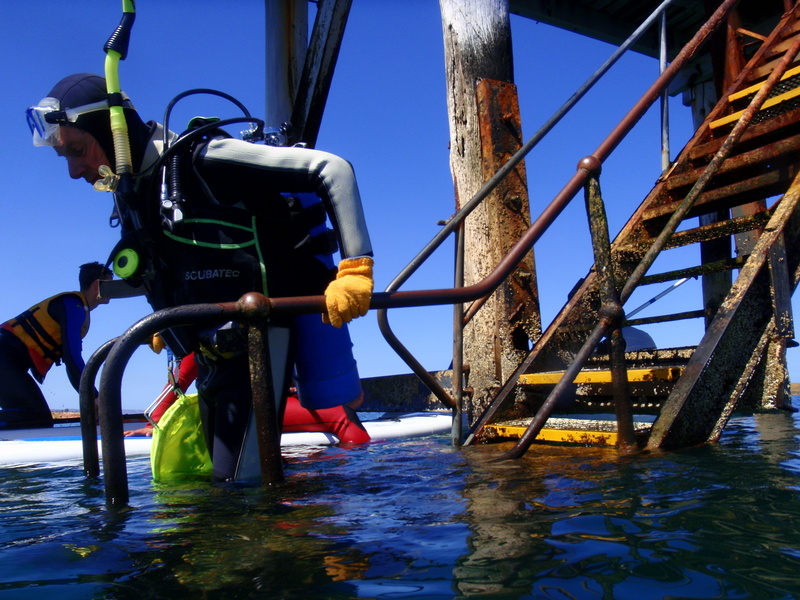 The Scuba Divers Federation of SA has been working with the Onkaparinga Council and the Department of Transport for new steps to be built at the Port Noarlunga jetty for some time. 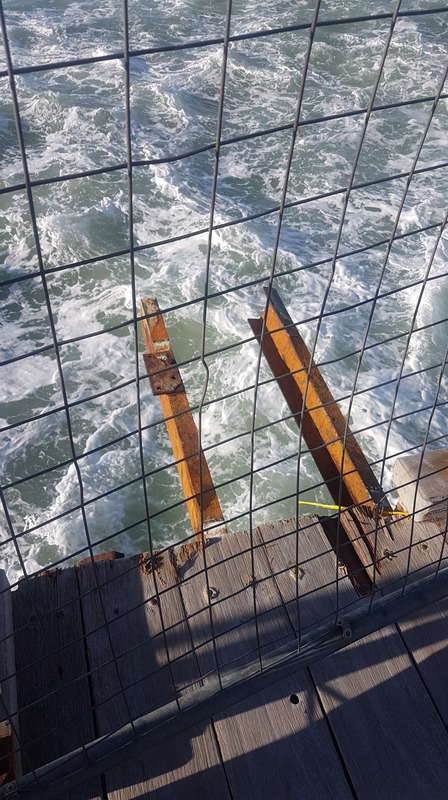 Details can be found at www.sdfsa.net/2018/11/22/closure-of-port-noarlunga-jetty-divers-steps/ . 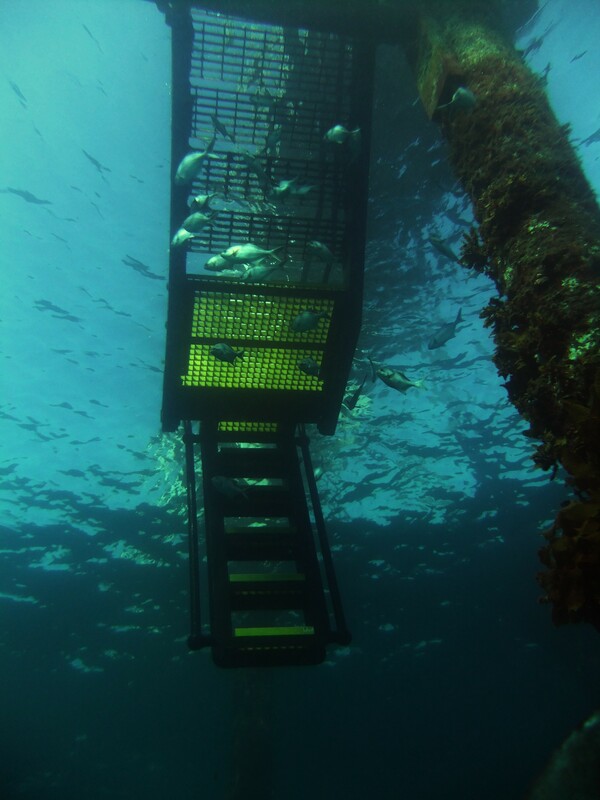 It is hoped that approval to build new steps will now be rushed through so that divers and snorkellers have good access to the reef adjacent to the jetty. Summer is around the corner, we need action fast. Thanks for the summary and history. Thanks Steve. I wasn’t aware that the former jetty (prior to 1915) was known as Port Onkaparinga… that information will help me dig a little deeper into the area’s maritime history. Here’s hoping for a quick resolution to the matter of the missing stairs!